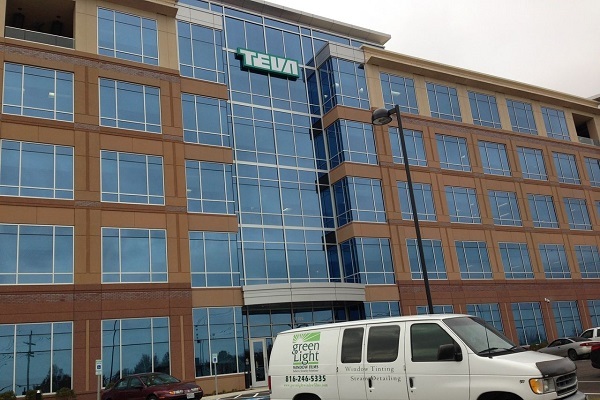 Reduce energy costs and update your building’s appearance with commercial window films. Increase energy efficiency. 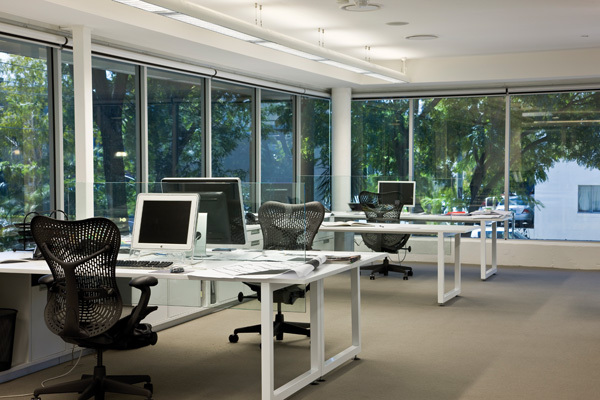 Buildings retrofitted with commercial window films can realize annual energy savings as high as 15 percent. Expect a return on investment. 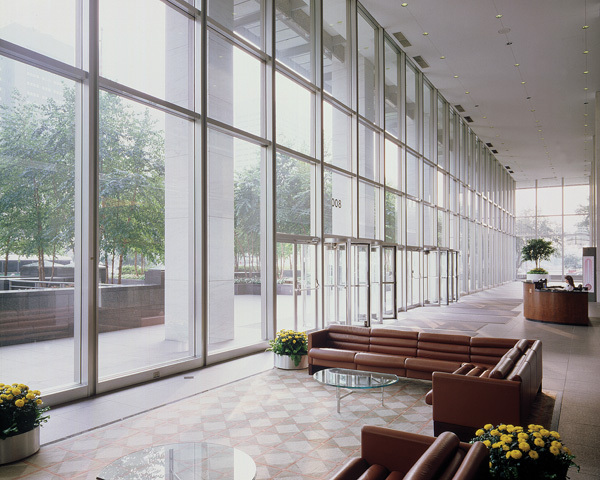 Commercial window films can boost the performance of nearly any glazing system. Return on investment can be achieved in as little as three years. Increase safety and security. 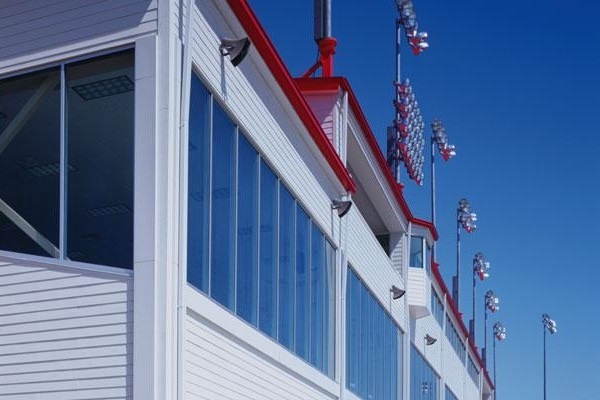 From something as extreme as bomb-blast protection to theft deterrence, GreenLight Window Films’ commercial products provide a line of defense against the unexpected. Protect against sun damage. Preserve the interior of furnishings and retail merchandise. 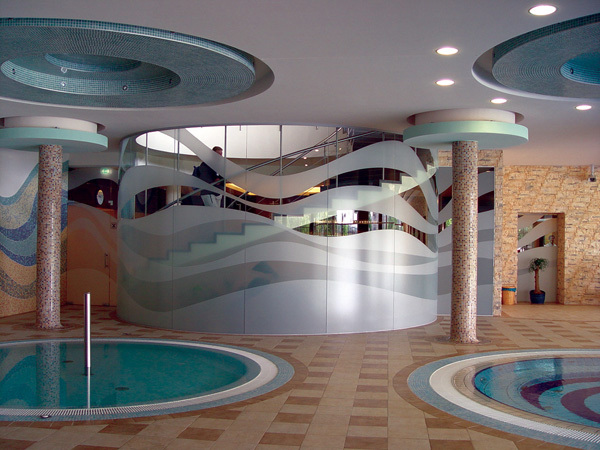 GreenLight Window Films’ products offer 99.9 percent ultraviolet (UV) protection. 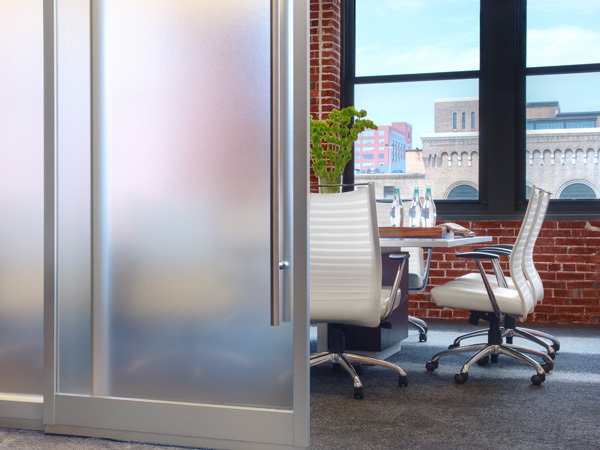 Enhance privacy and design. 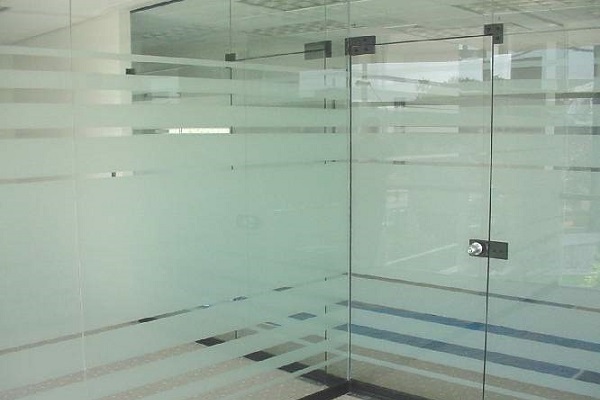 Refresh interior office design with decorative and privacy window films. The new life it brings is long-lasting! 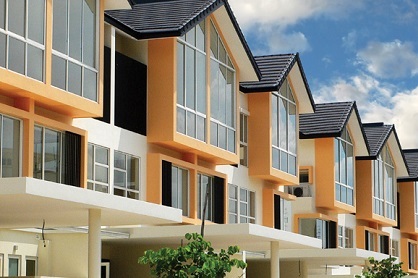 C-Bond offers optimal window strengthening and security. C-Bond is formulated to provide an invisible, protective safety barrier that is resilient to high impact force and severe stress environments. 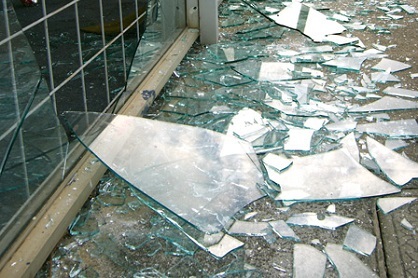 This means that in the event of impact, shards will be retained within the immediate area of the compromised glass area.